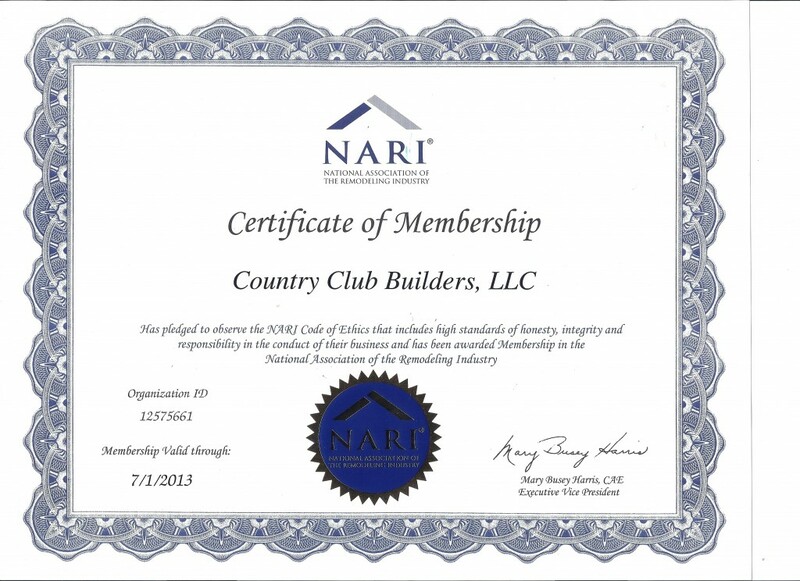 NARI Certified Remodelers (CRs) are professional remodelers who provide a full range of remodeling services. To become a CR, candidates must possess skill and knowledge in a broad range of business management and technical skill areas. NARI Universal Design Certified Professionals are recognized as experienced remodelers with skills and knowledge in all aspects of universal design and remodeling. Deciding to remodel your home is a big decision. Outside of buying your home, it may be the single biggest investment you make. You need to know that the remodeling contractor you choose is a full-time, dedicated remodeling professional. 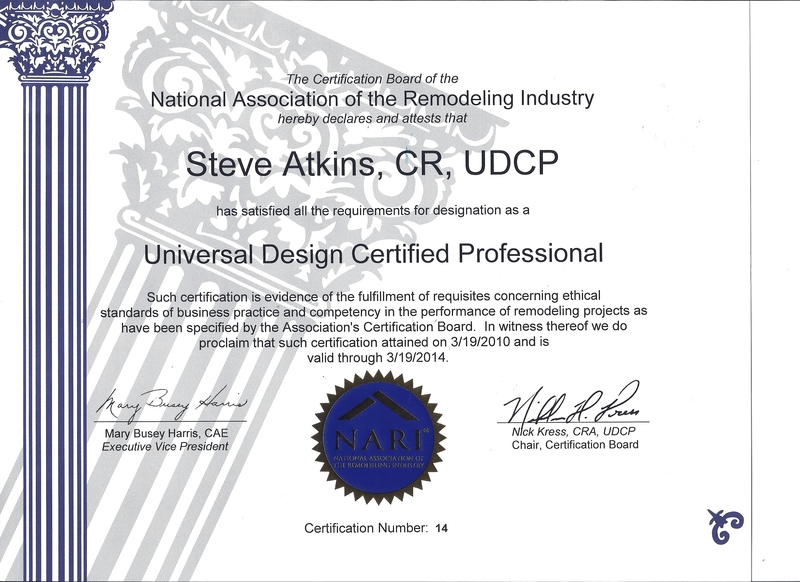 Start your home improvement project by selecting a professional, reliable remodeling contractor. By following these basic guidelines, you will not only make the selection process easier, but you will also be better prepared to make an informed decision that best suits your needs. Should you save money by doing the job yourself? Do-it-yourself (DIY) jobs are a popular trend in the home improvement industry; however, before you grab a hammer and start swinging, you should know that this is a trend with a few problems.